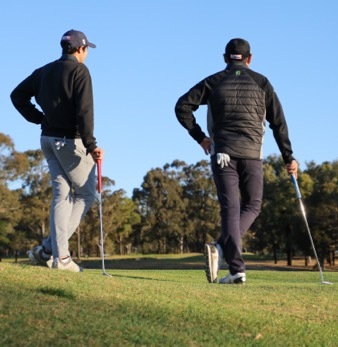 Cumberland Country Golf Club is centrally located within the Sydney metropolitan area just 10 minutes west of Parramatta and two minutes off the M4 motorway. The course presents an enjoyable golfing challenge to both social and practiced golfers with packages including golf, beverage and meals options suitable to your budget requirements. Corporate golf days offer your company a unique customer relations opportunity in a relaxed atmosphere available Monday, Tuesday afternoon, Thursday and Friday. View our functions menu as an example of catering options available. All menu selections can be customised to your particular requirements. All clientele must comply with the Clubs dress regulations both on the course and within the Club house. Please download the PDF below for the information of yourself and your group. Please contact the Club on (02) 9631 0688 to discuss the necessary details for your day.